I spent the past weekend gawking at cars that are worth more than my house and it was epic...but I still think you can get a car that will be attention getting and fun for less than the price of a used Ferrari emblem. 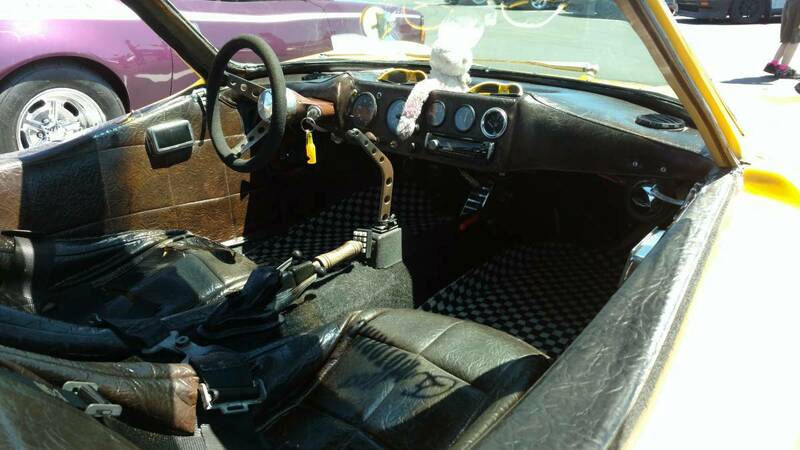 Like this 1974 Bradley GT offered for $4000 in Sacramento, CA via craigslist. Tip from Rock On! The Bradley GT was one of the more common kit car of the 70s; not as popular something like the Meyers Manx, but slightly more functional as a car and equally cool...although this one has a serious case of JC Whitneyitis. I know that the other guys at Concours d'LeMons get frisky in traffic, but I really don't think you need all those cow catchers. 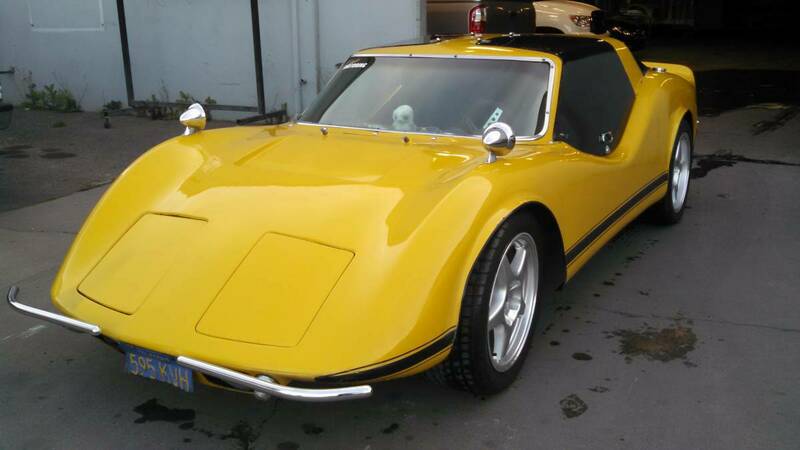 I am selling my 1974 Bradley GT. It runs and drives great, like driving a big Go-cart! Its also a head turner, not many on the road, does pretty good at car shows too. Its a must sell, I will look at all offers but I will not give it away. It has a cracked rear window and needs some interior work. 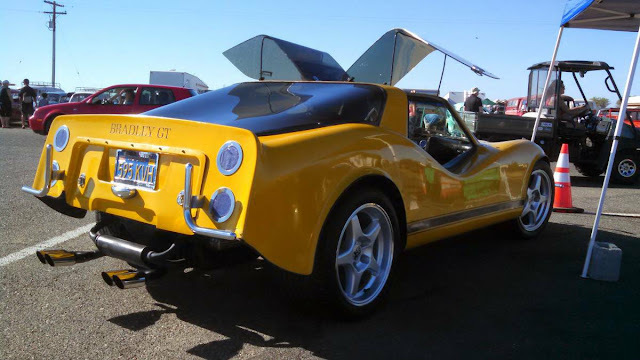 This car is good for one thing.... An all electric conversion.